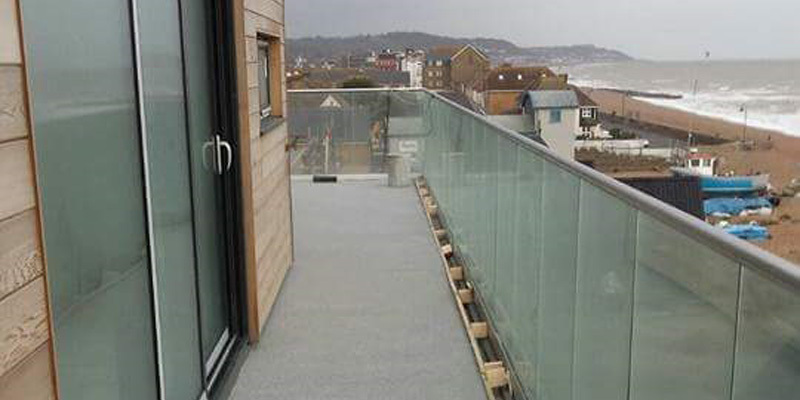 Meridian Membranes were the RIBA award winners in 2016 for the South East. 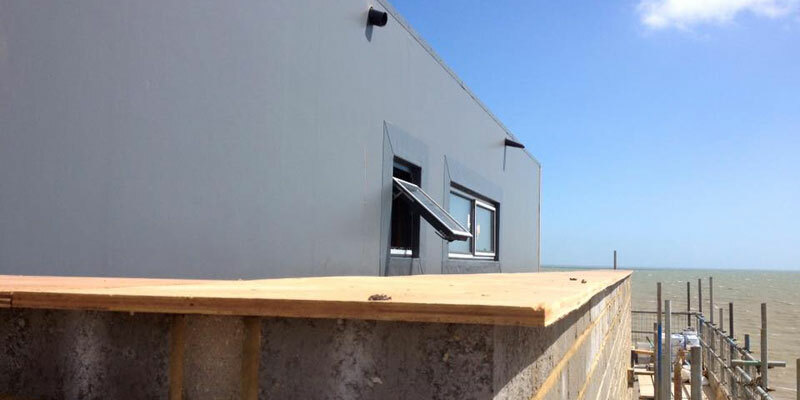 Take a look at the North Vat Cottage Dungeness Beach build project here. 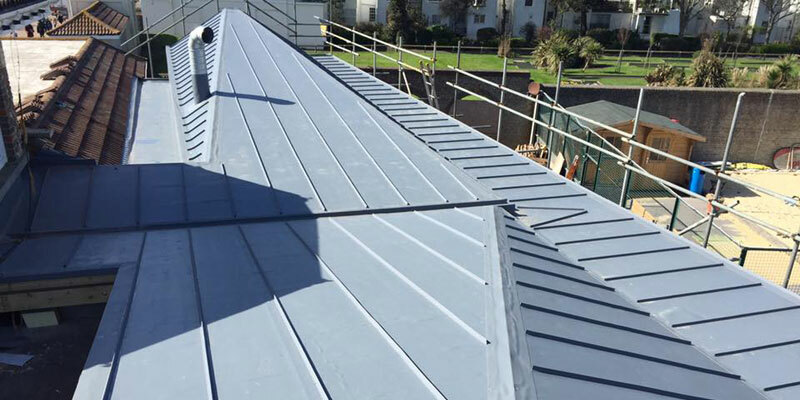 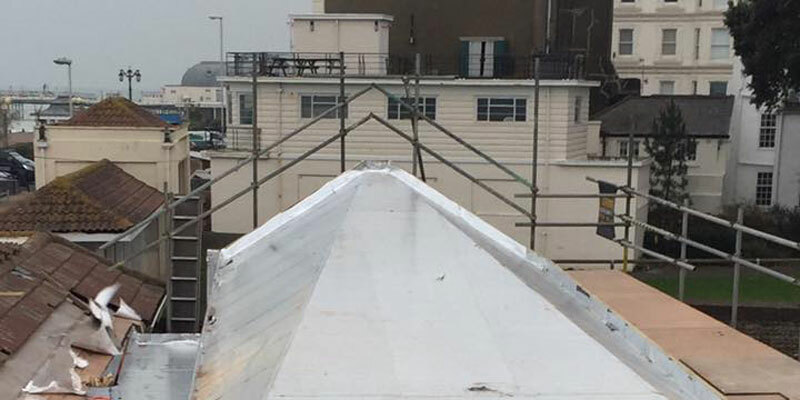 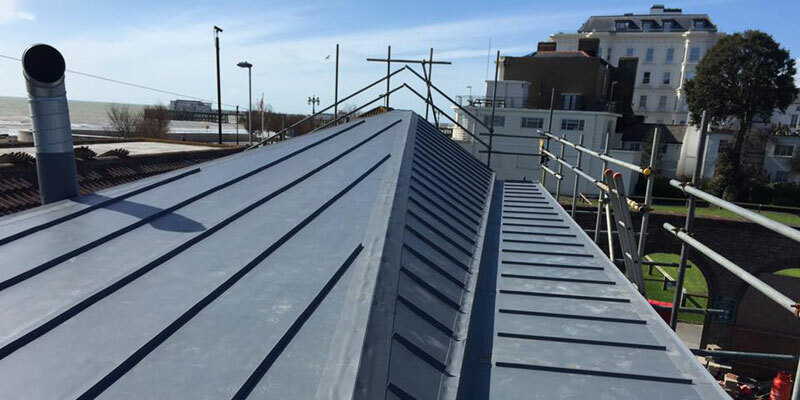 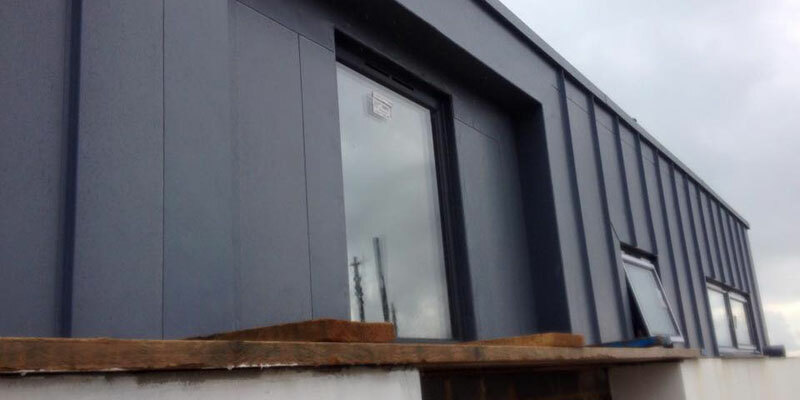 New Build Installation to wall detail using a Single Ply PVC membrane fully adhered and heat welded system with standing seam detail giving a lead like finish. 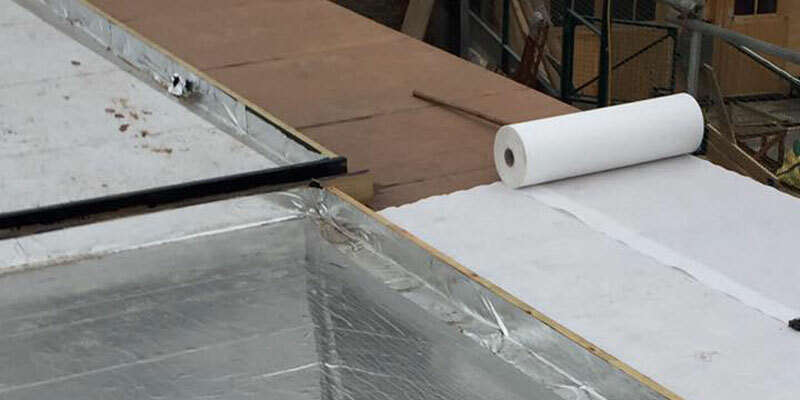 That consists of a loose laid vapour control layer, overlaid with 150mm pir insulation board, overlaid with new Single Ply PVC membrane using induction welding fixing pattern and hear welded system. 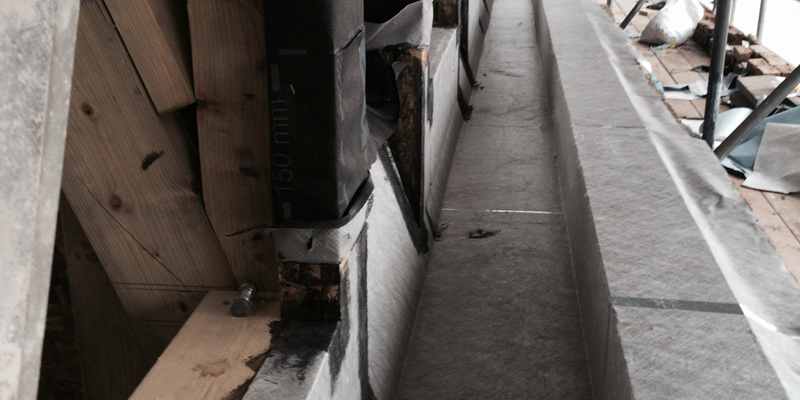 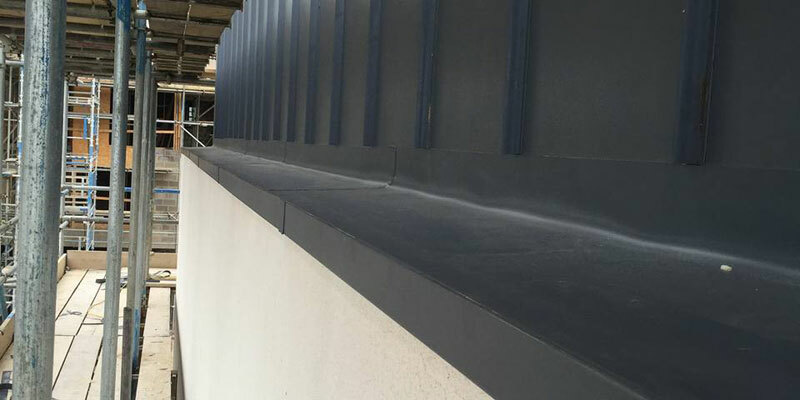 Encapsulated parapet wall detail, giving a complete water tight roofing system. 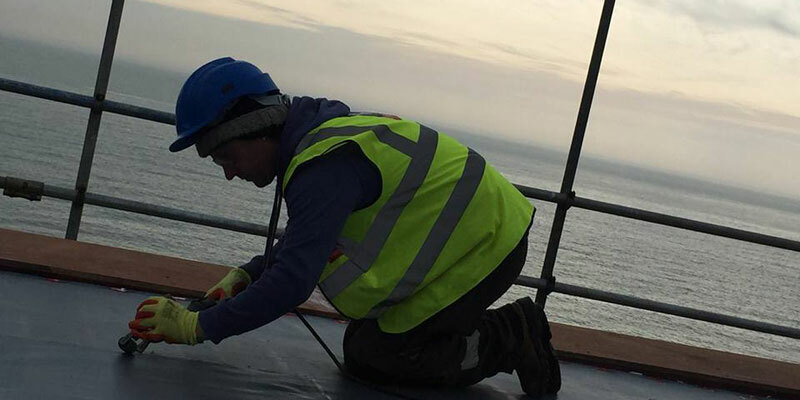 20 Year Indemnified Warranty Insurance backed. 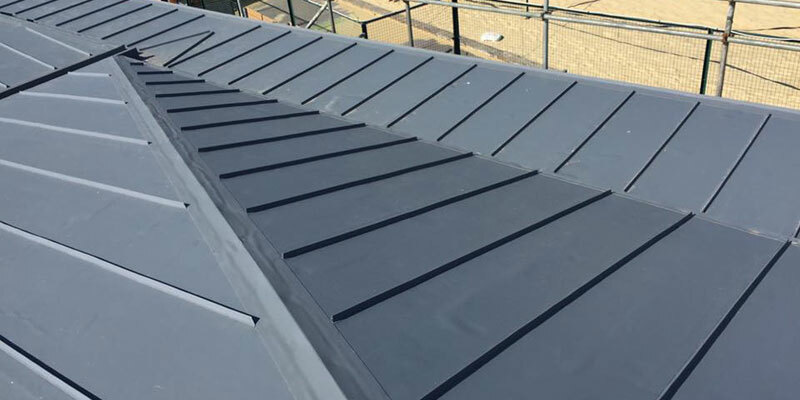 Meridian are proud to have received the sought after "Best New Build" award, at the inaugural Single Ply Roofing Association Excellence Awards. 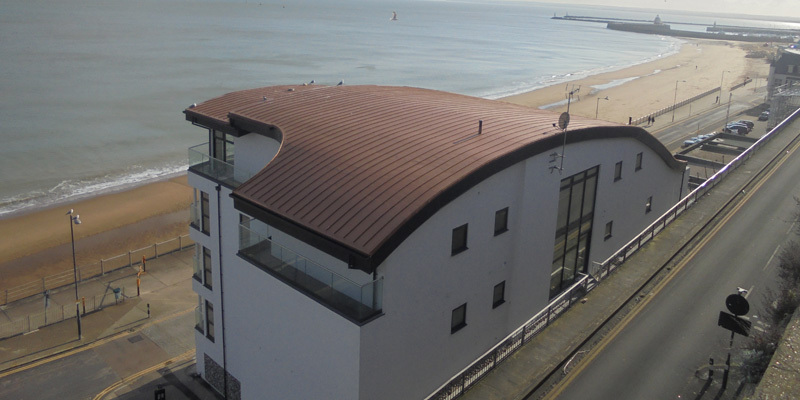 Since its completion, The Beach Retreat has been recognised throughout the media and industry press, and has now won the Best New Build Project Category, at the SPRA Excellence awards. 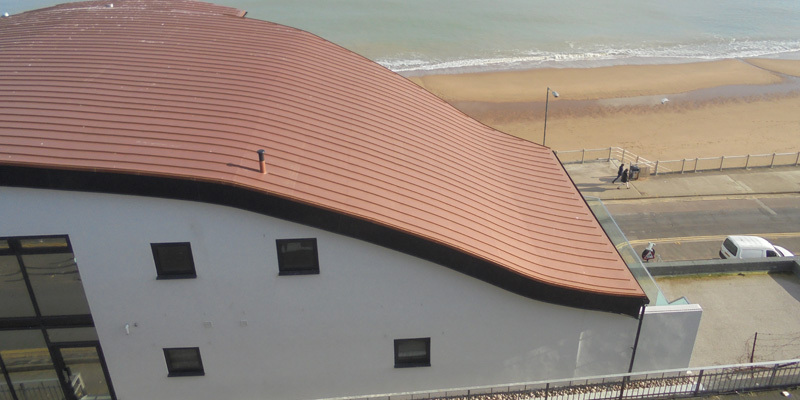 SPRA Chairman Mike Crook presented Soprema and Ryan Derrick Managing Director of Meridian Membranes with the Award. 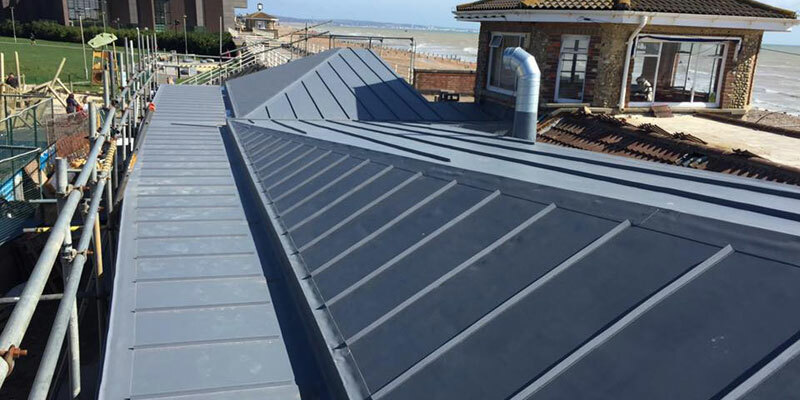 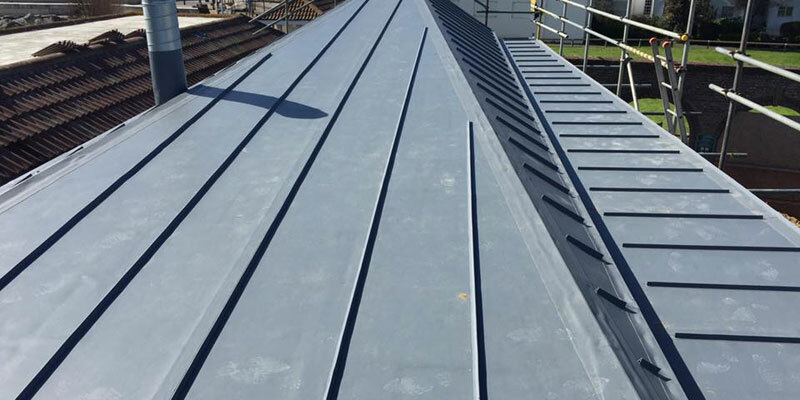 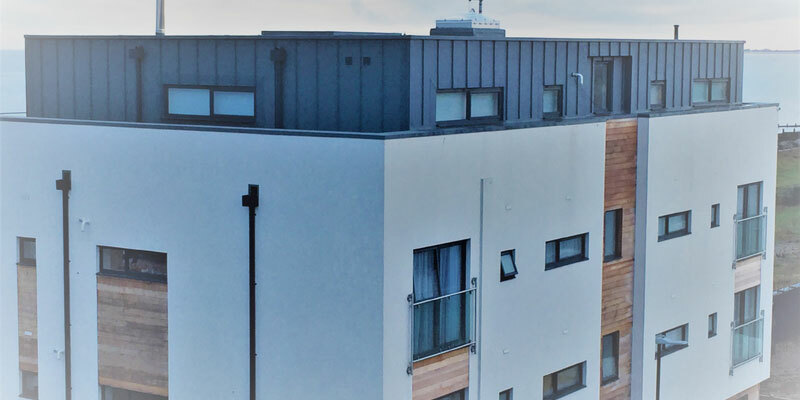 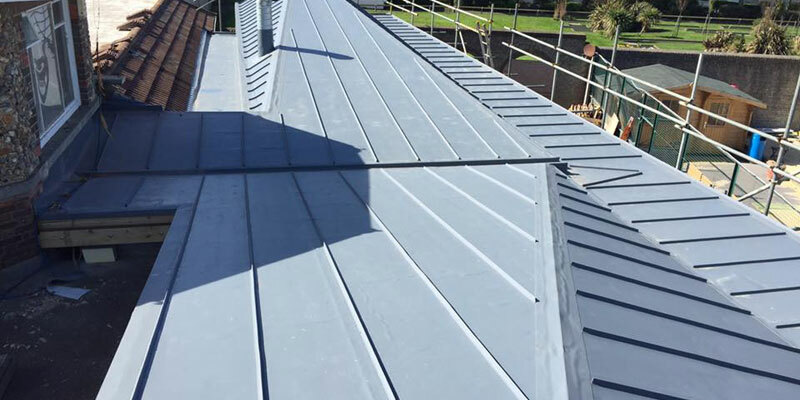 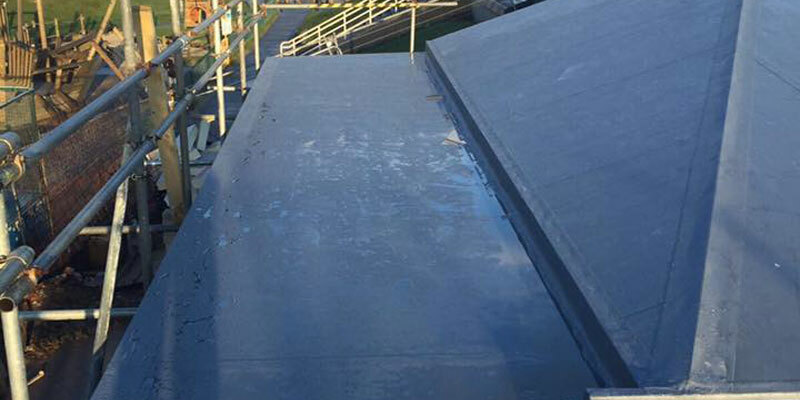 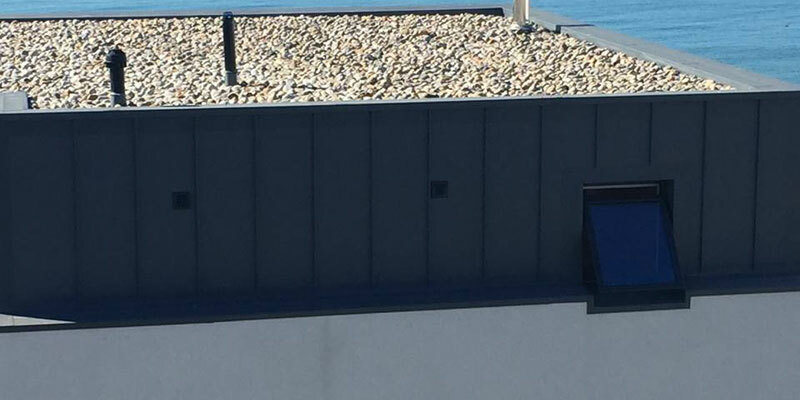 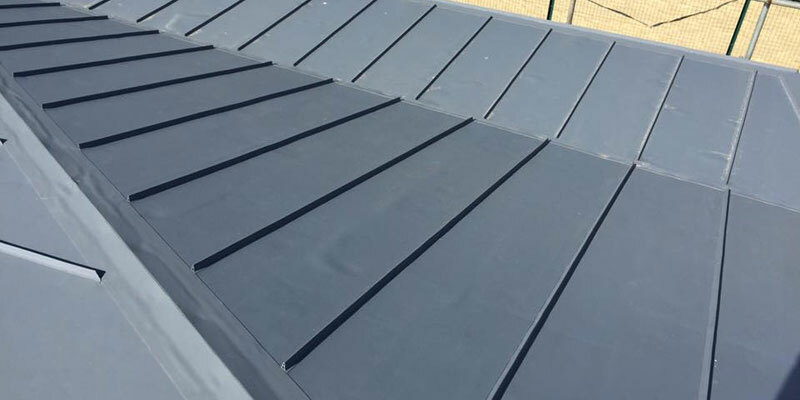 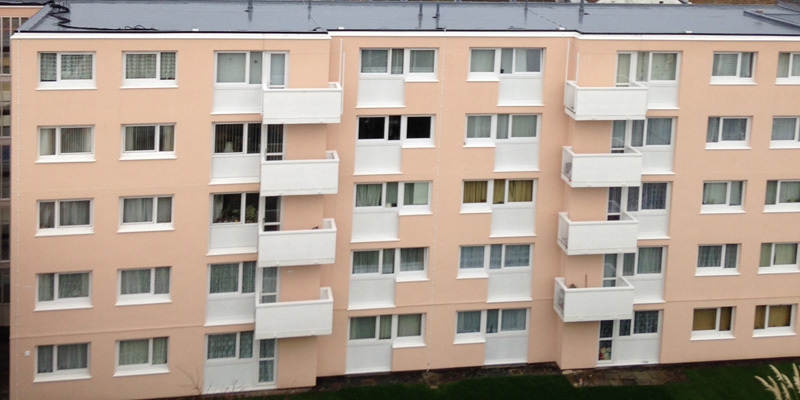 Encapsulated parapet wall finished with PVC aluminium drip trims, giving a complete water-tight roofing system. 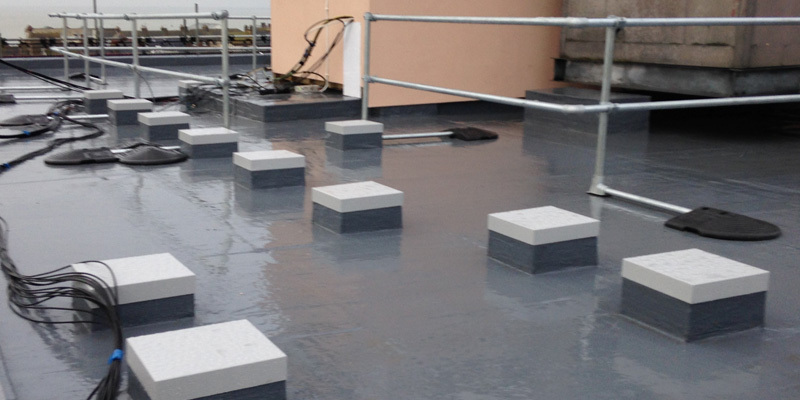 Overlaid with new cold applied Liquid System, giving a seamless system and water-proofing difficult details. 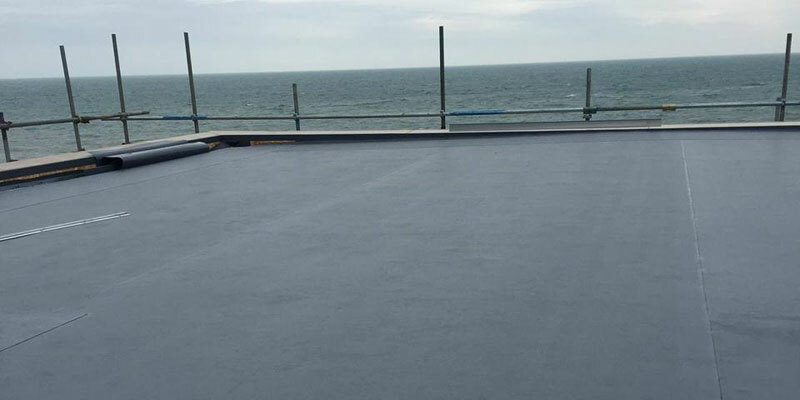 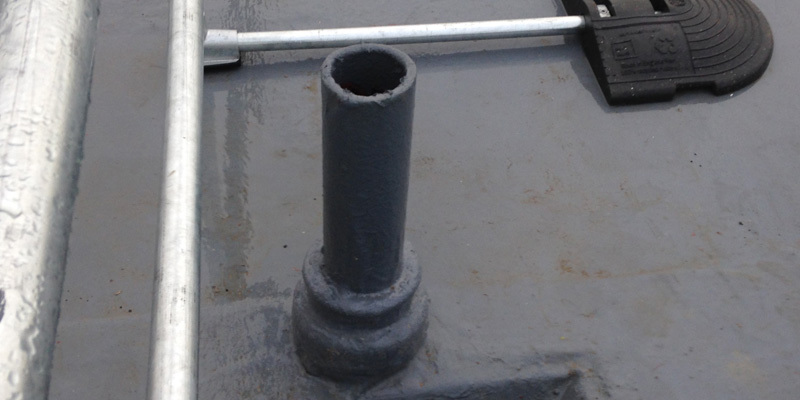 Consisting of cold applied PMMA Liquid water-proofing system, overlaid with a sand and cement hard wearing layer. 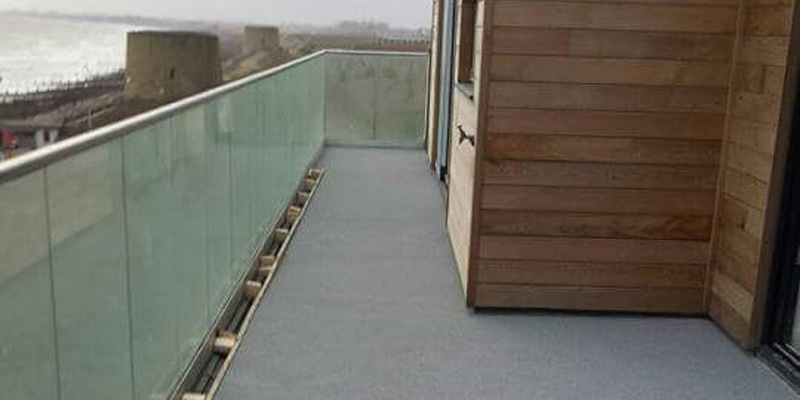 Finished with Black and White coloured quarts, sealed with a clear finish. 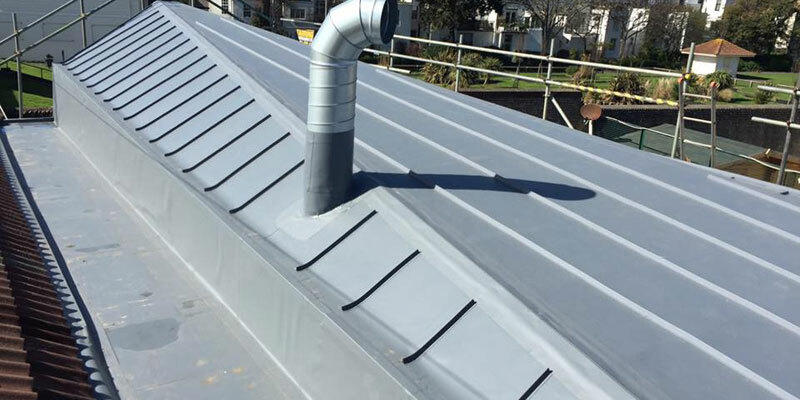 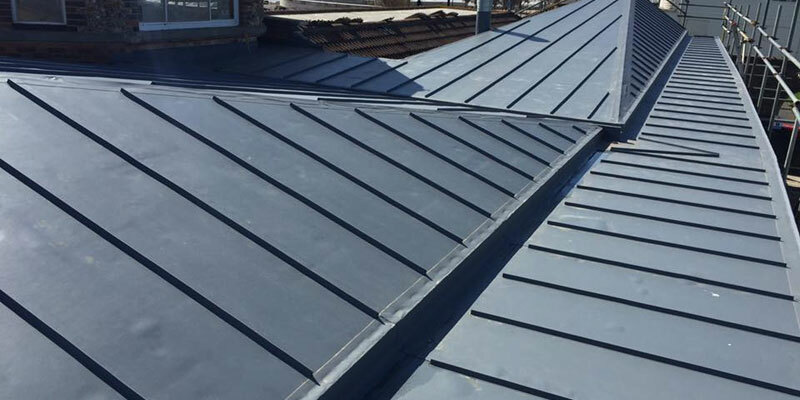 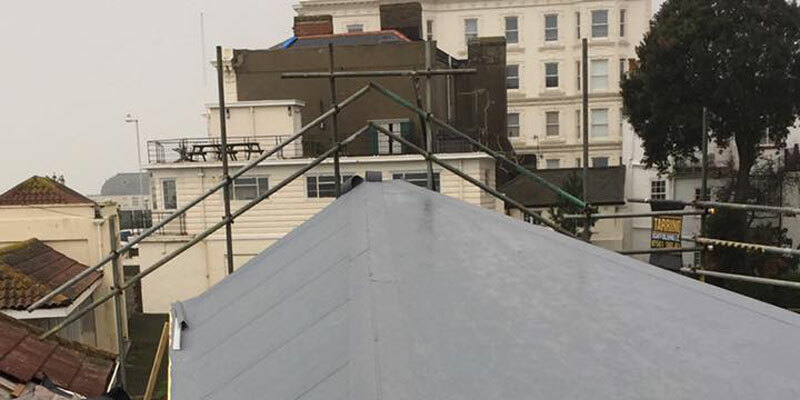 Overlaying existing asphalt roof using cut to falls insulation and overlaid with a cold applied Liquid System, finished with a free standing guard rail. 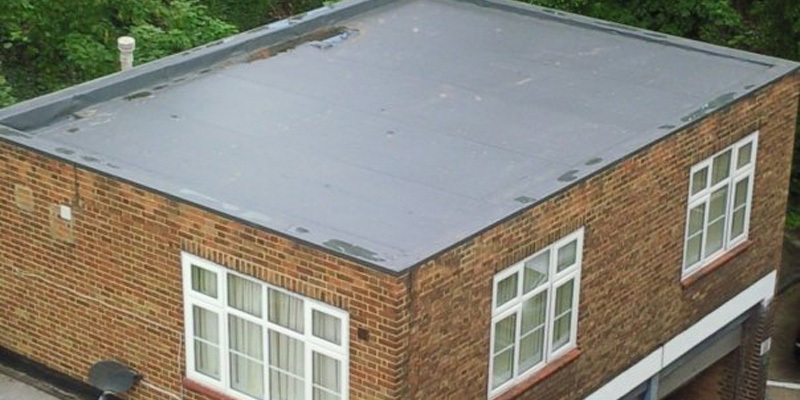 Consisting of separation layer, overlaid with new Single Ply PVC membrane using a fully adhered and heat welded system. 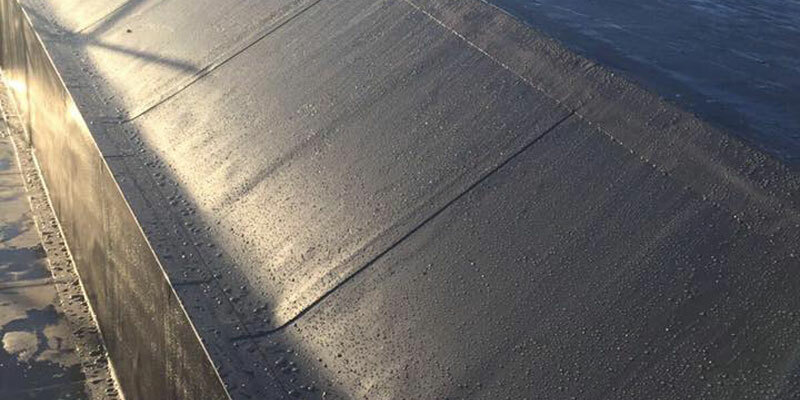 Electronic sweep test carried out. 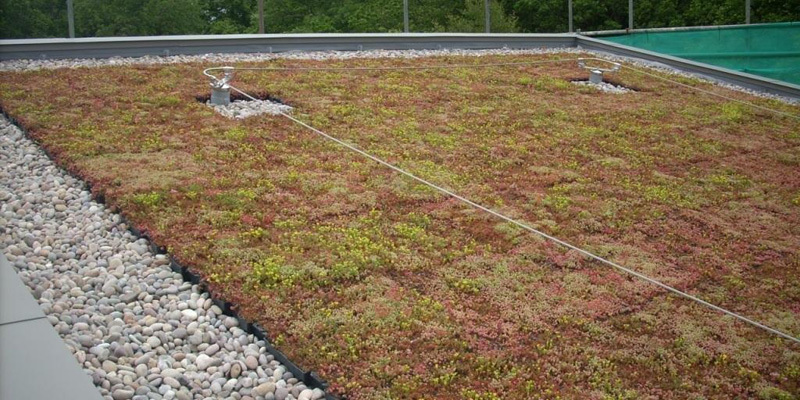 Full restraint system installed with a Seedem Green Roof covering. 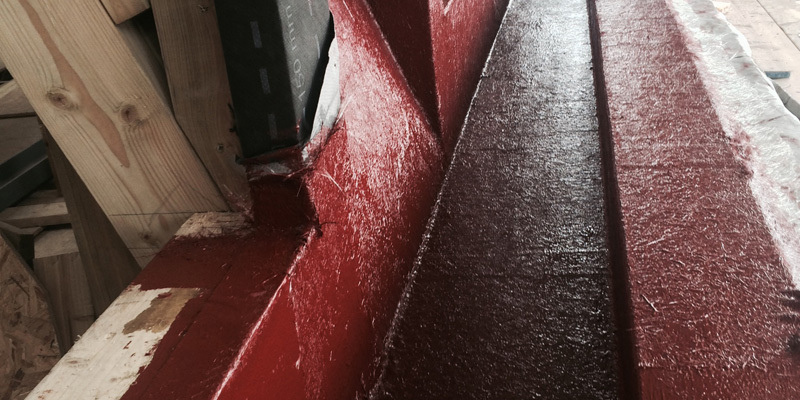 This would be overlaid with a cold applied Liquid system. 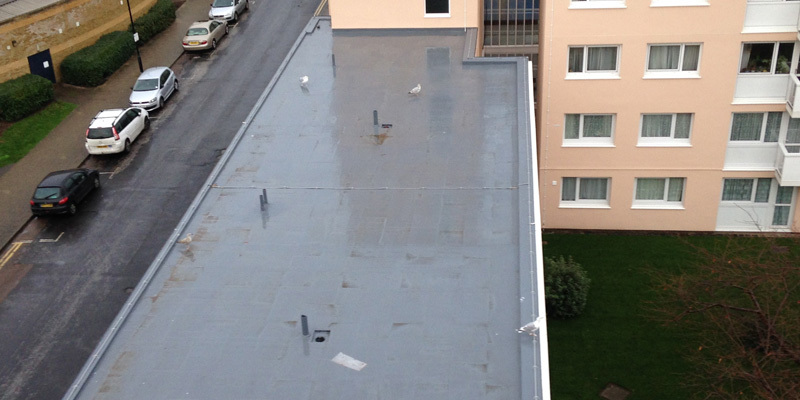 Existing Green Roof re-laid and maintained.